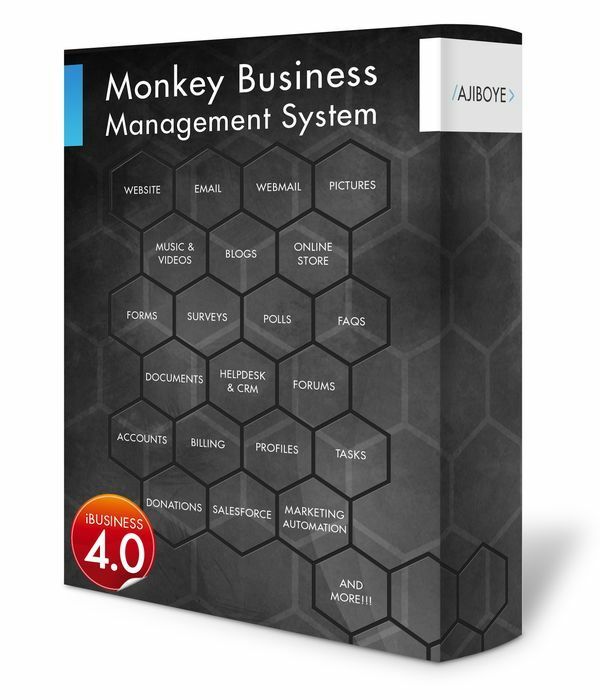 News > Monkey Business 4.02.12 Release - upgrade today! Monkey Business 4.02.12 Release - upgrade today! Greenwich, CT — Friday, May 26 2017 — AJIBOYE Monkey Business Agency is pleased to release Monkey Business 4.02.12. Fixed bug affecting smooth scrolling on IOS / mobile devices. Fixed bug in the Alert Dialog icon display size on mobile devices. Fixed bug in scrolling to products listing when using store filters, improving user experience for mobile visitors.